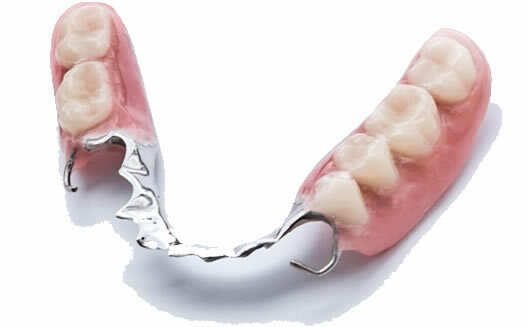 Are you losing your teeth and dreading dentures? 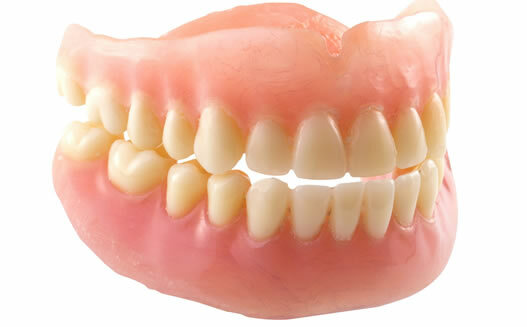 Would you like to replace your dentures with fixed teeth? Ask us about the Same Day Teeth implant procedure. 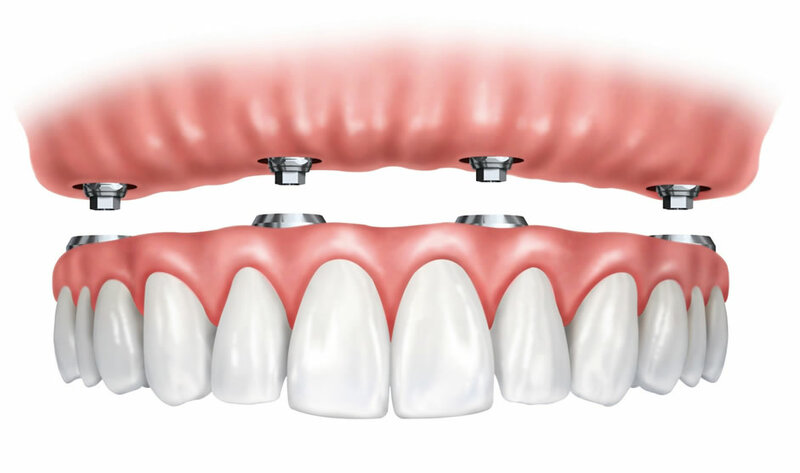 This is a ground-breaking technique, where dental implants are used to fit you with a set of fixed,natural looking teeth in just one day. You have lost all your teeth. You don’t like your dentures and would prefer fixed teeth instead. You have many broken teeth, old fillings, failed crowns and bridges, and you are embarrassed about your smile. If you are experiencing any of the above, then we can offer you a life-changing solution that suits your needs. Your implantologist will thoroughly examine your teeth and gums to assess if Same Day Teeth is the best treatment option for you. He will listen to your concerns and answer all your questions. He will recommend and analyse your 3D CT scan to assess the density of your jaw bones. Once your treatment plan is established and agreed, you can proceed and book your surgery. On this appointment the implants are placed and the new fully fixed replacement teeth are fitted. You will be able to go home with your brand new smile.